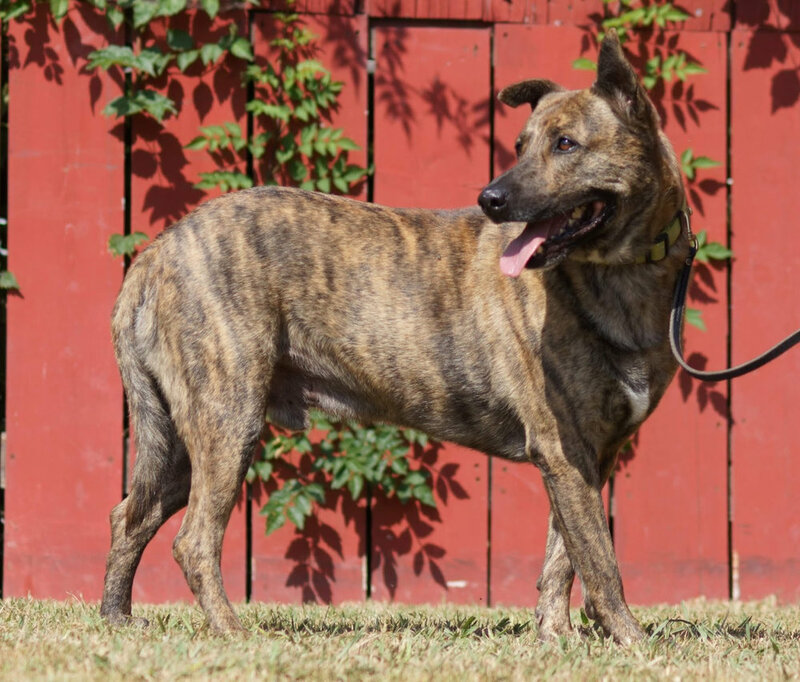 Shane is a 4-5 year old Dutch Shepherd with all the best of the breed traits, loyal, protective, smart. Shane gets along well with other well-mannered dogs when politely introduced. He wants to bond with his family and needs to belong. He is loving and playful, non-intrusive. He is active and enjoys his walks, going places and doing things. We feel that his ideal home would be an active adult one and that he would be an only dog although he currently lives with four Chihuahuas and an older chow and they get on well. He is easy to live with and enjoys just being with you.